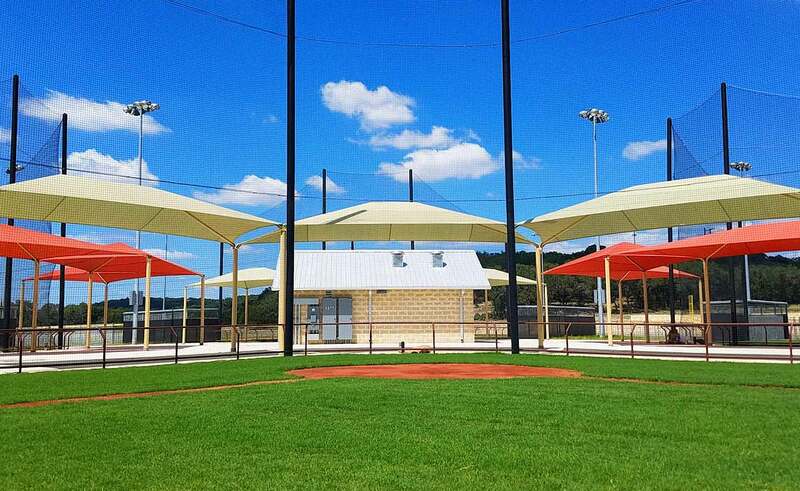 210.888.0128 info@tensoshade.com TENSOSHADE™ HAS YOU COVERED. 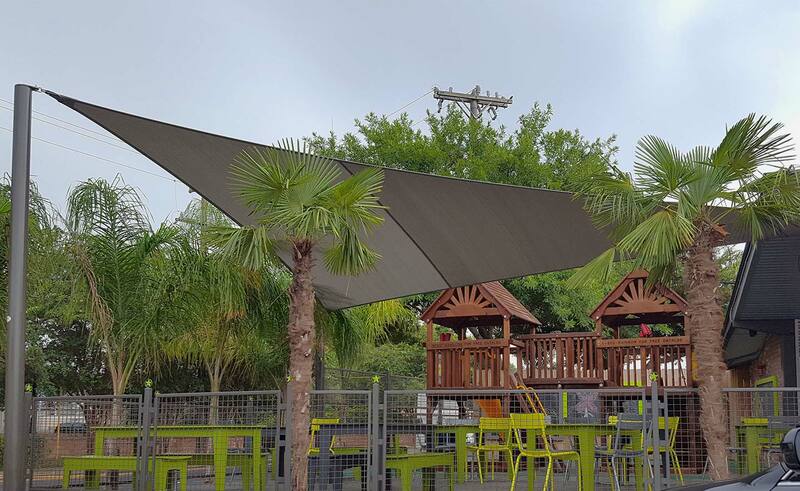 More than just another canopy company, Tensoshade™ is a complete design/build and “fabric architecture company”, providing our own in-house architectural design and engineering team. 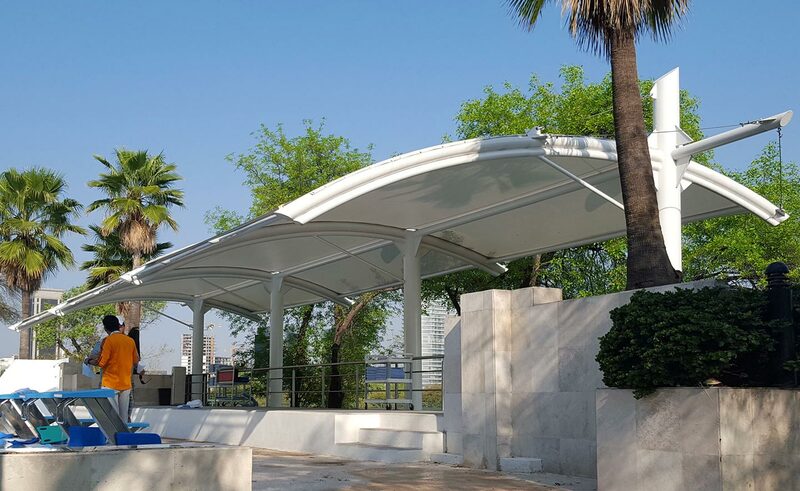 We provide the ultimate in shade and weather protection while enhancing the aesthetic appeal of any facility or residence. Add fantastic complexity and artistic focus to residential, commercial and industrial projects. 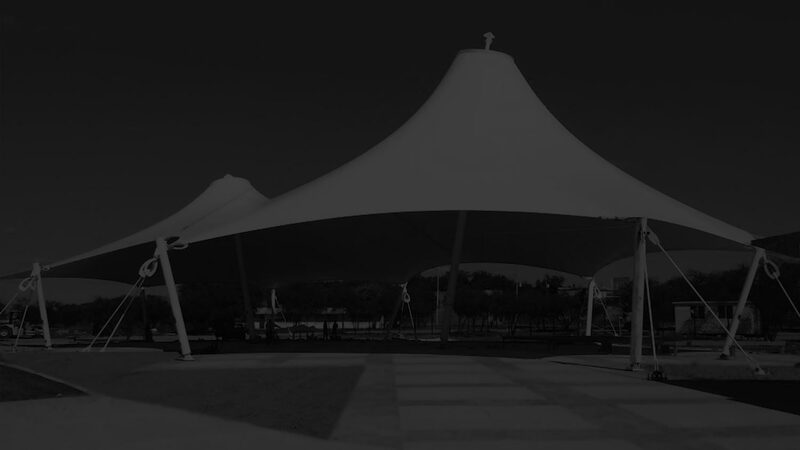 Tensoshade™ structures and shade sail materials are 100% recyclable. 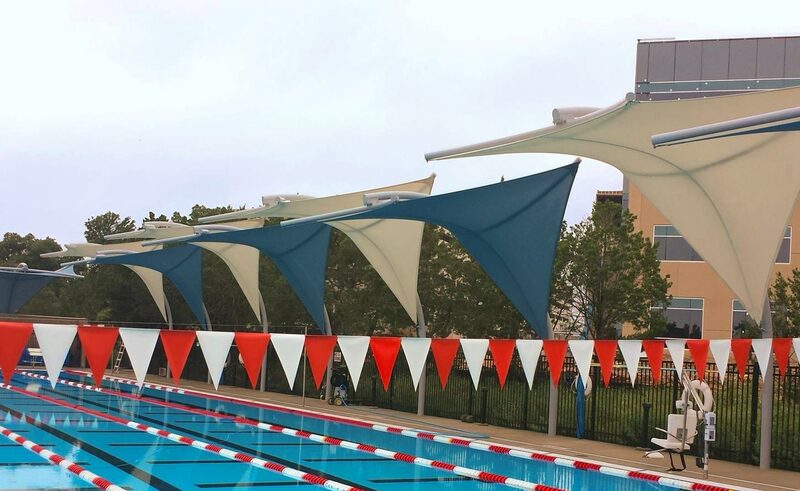 Our premium grade textiles block 90% to 98% of damage caused by UV rays. 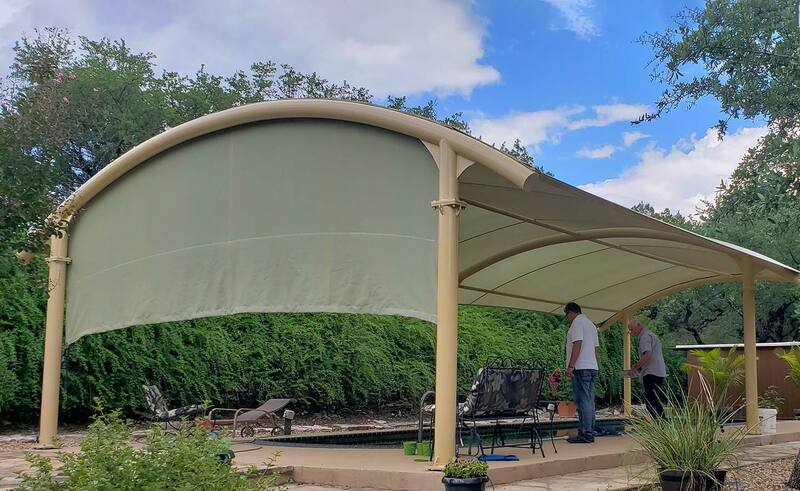 Affordability, durability, safety, and aesthetically pleasing sheltered areas for a fraction of the cost compared to other construction methods. Please call during business hours for quickest response. Copyright © 2004–2018 Tensoshade™, All Rights Reserved. Site designed and maintained by Genaro Design.